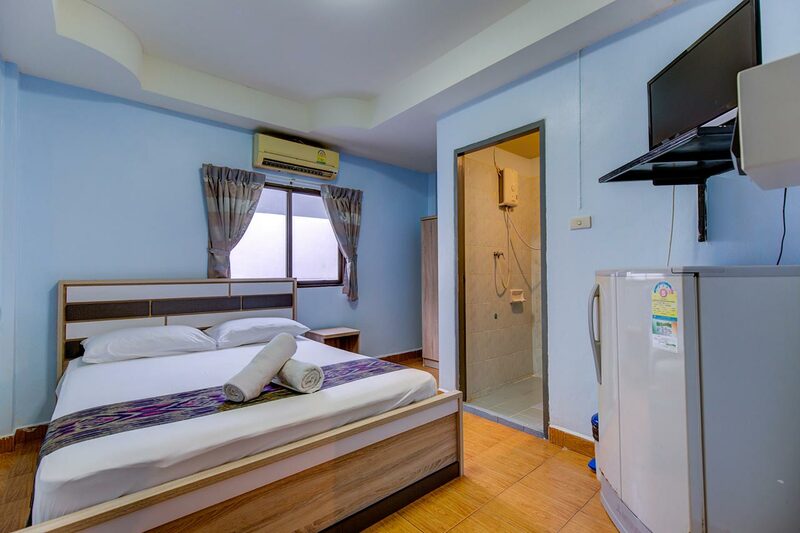 I-Rovers Guest House is located in Central Pattaya, in an L-shaped Soi called Soi LK Metro, which is just off two main streets (Soi Buakhao and Soi Diana Inn) – visit our contact page for a local map. 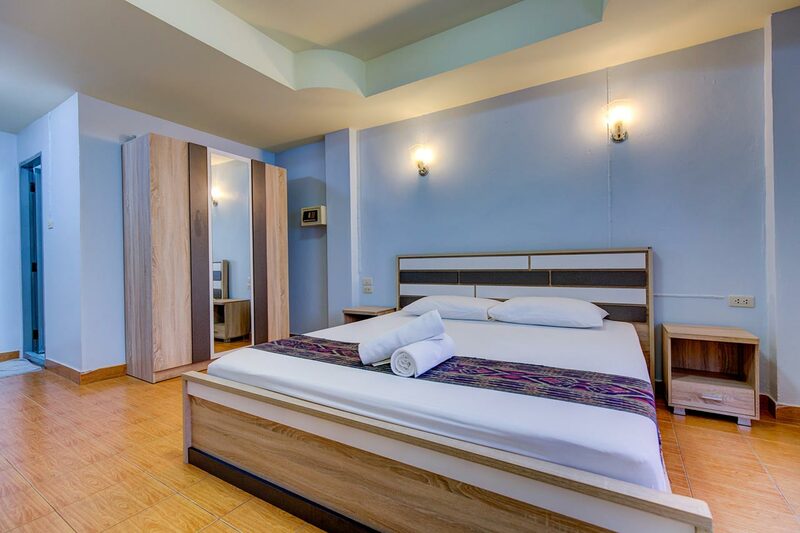 Soi LK Metro has very little through-traffic and is conveniently situated for bars, shops and the beach front. I-Rovers Sports Bar area is fully air-conditioned, cool and a great place to relax. 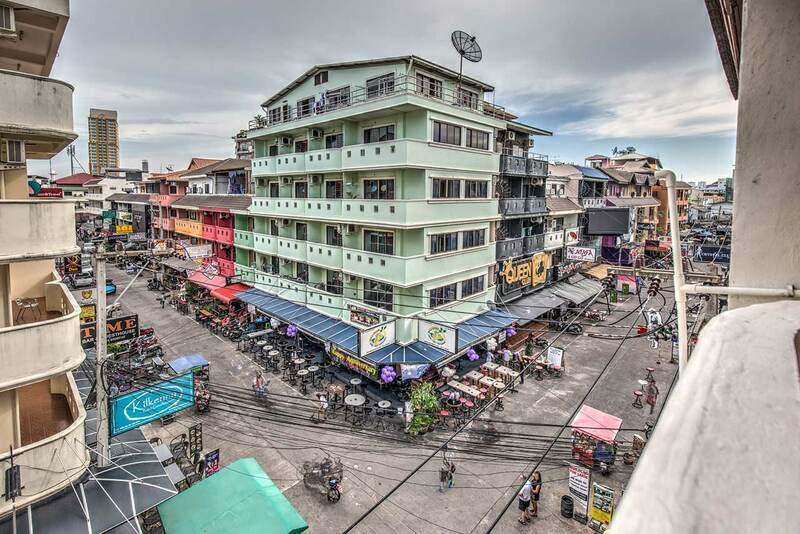 You can also sit out front and take in the atmosphere of Soi LK Metro, which is Pattaya’s Party Capital. 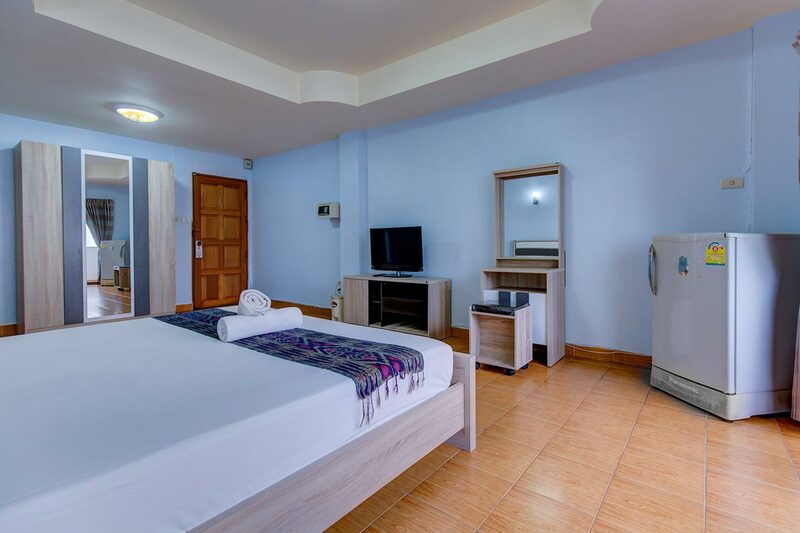 We will try our utmost to ensure that your stay with us will be as enjoyable as possible. 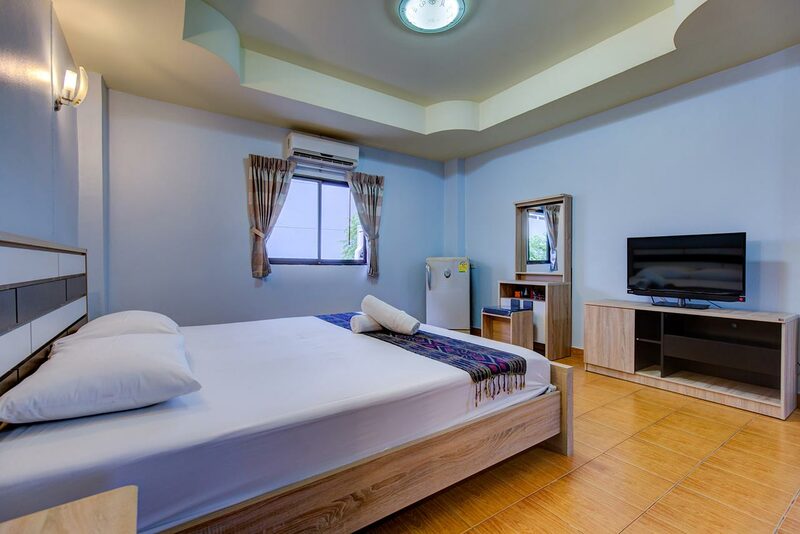 I-Rovers Guest House is a great place to base yourself for a short- or long-term stay in Pattaya. 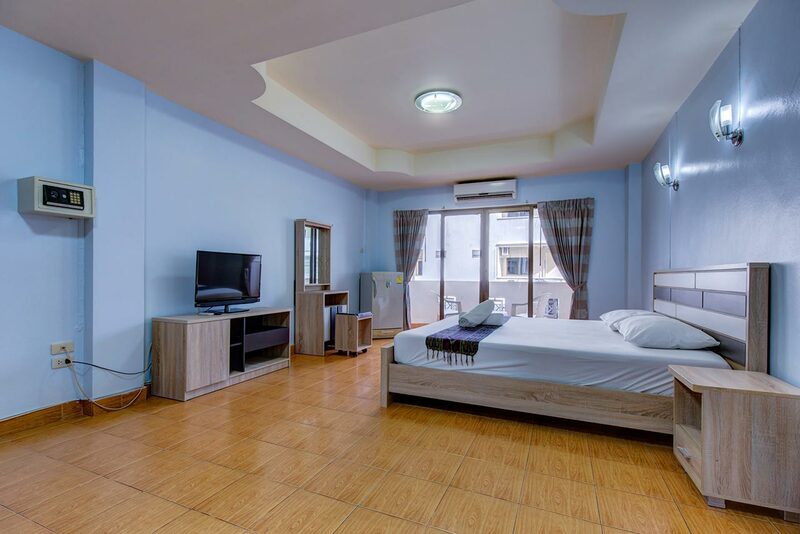 All rooms are very clean, light and spacious and we aim to give you both comfort and value for money. 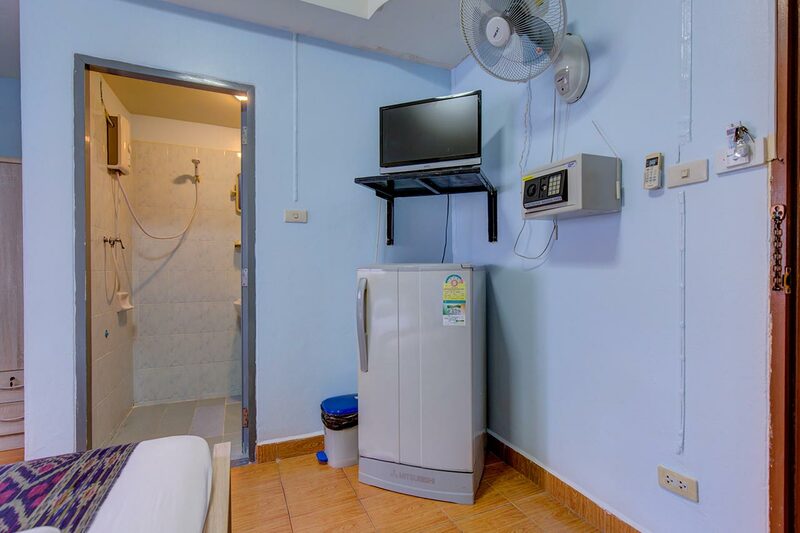 Room service is available between 8am and 2am. 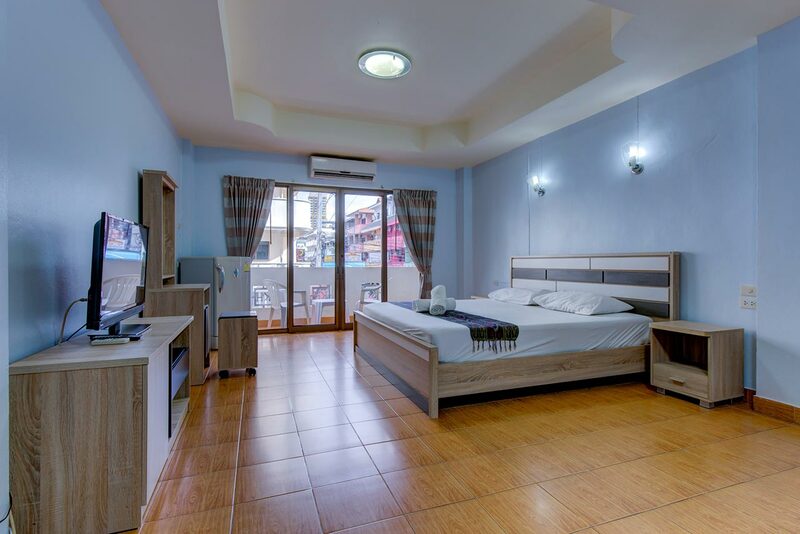 Select the kind of accommodation you would like and send us your expected check-in and check-out dates and we will get back to you with more information. If you have any questions, please contact us.